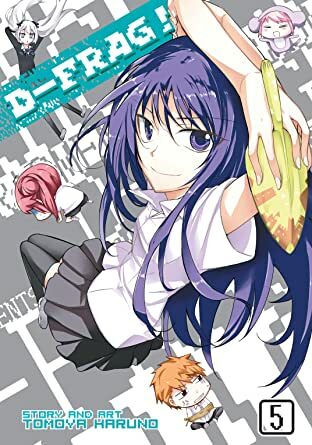 Search for "D-Frag! Vol. 5"